Thursday Dallas County Health officials reported 27 associated cases of mumps at Cedar Hill High School. CEDAR HILL—What started as three random Cedar Hill students being diagnosed with the mumps has multiplied tenfold in less than a month. According to reports from Dallas County Health and Human Services, there have been 28 cases of mumps between students and teachers. 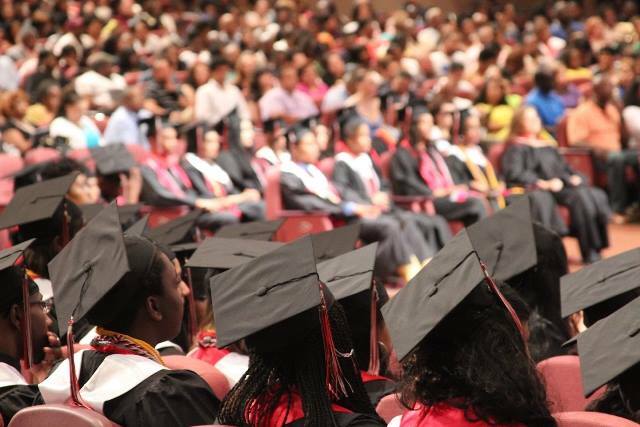 However, since Cedar Hill Independent School District straddles Dallas and Ellis counties, not all of the Cedar Hill cases will be counted within the Dallas County total. Additionally, special efforts were taken to eradicate the germs from the school. “We had our cleaning staff to do an extensive cleaning of the campus that night,” said Brown. He added, additional janitorial staff was brought in over the weekend to deep clean and stop the spread of the disease. If your child has a fever or flu-like symptoms, keep them home and contact your health care provider. 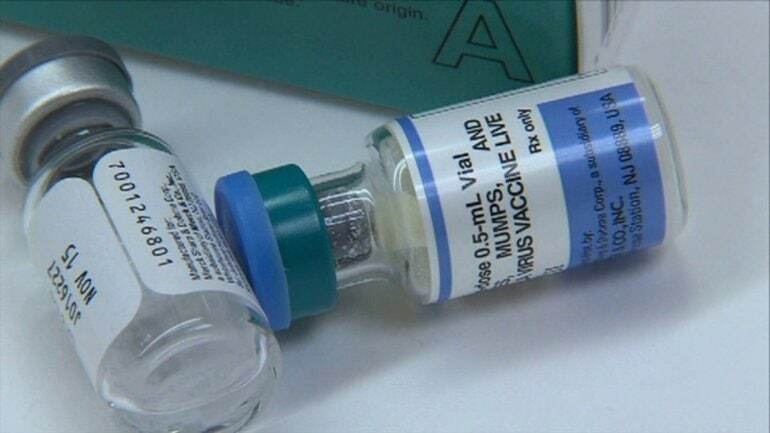 Those who have not received the mumps, measles and rubella vaccine are most at risk. Cedar Hill High School will host their third vaccination March 3, 2017. Officials recommend that parents keep students home if he or she has a temperature of 99.8 or higher. Students suffering from cold/flu-like symptoms, sore throat, nausea, vomiting, diarrhea, headache, swollen glands or rash. According to DCHHS, mumps is a highly contagious viral disease that is spread by droplets when a person coughs or sneezes. To prevent the spread of illness, do not send them to school. Your child must be fever-free for at least 24 or more hours before they may return. Students who require fever reducing medicine should be kept home. If your child has a fever or any of the symptoms listed above for more than 48 hours, seek medical attention immediately. DCHHS is reporting 33 mumps cases in Dallas County for 2017. CDC recommends reporting all probable and confirmed cases of mumps when an outbreak occurs. The remaining 6 cases were located in Mesquite. Shortly before Christmas 2016 county officials had identified an outbreak that dated back to a possible October contagion date. Before the end of the year, DCHHS reported 10 cases of mumps. The exposure to mumps for cases one through six likely occurred between adults during a Halloween party on October 29 in the 75219 zip code of Dallas. After a person is exposed to mumps, symptoms usually appear 16 to 18 days after infection, but this period can range from 12-25 days after infection. DCHHS Health officials are urging immunization to protect against and prevent the spread of mumps. People who have had two mumps vaccinations (such as two MMR vaccines) are usually considered immune from mumps. A third dose of the MMR vaccine is only recommended by the CDC when an individual is associated with an ongoing outbreak. Since the onslaught of the outbreak Cedar Hill has had two immunization clinics for its students. DCHHS provides the MMR vaccine for children and adults at the main clinic located at 2377 N. Stemmons Freeway in Dallas, Monday through Friday from 8 a.m. to 4 p.m.
“The increased number of mumps cases reported in the North Texas area underscore the importance of getting vaccinated,” said Cedar Hill Resident and DCHHS Director Zachary Thompson. For information visit the DCHHS website.